I love the name of my blog. The backstory of the name is many-fold but the biggest reason is that both of my girl’s middle names are Grace. But in the process of creating a happy, harmonious home for our girls, it hasn’t always been so graceful. Besides using this blog as a hobby, I also set out to create a haven for moms like me (stay at home or working) who struggle to get inexpensive but healthy meals on the table, who want their kids to look their best on a dime, who want to be able to decorate their home nicely but also not break the bank to attain that look. So in the spirit of saving money, here are two money saving tips that I think you could use to help out here and there. 1- If you love to read (like I do), you may find that it is kind of pricey to keep up with all the new titles coming out. If you don’t mind waiting until the newest book is a few months old, do what I usually do and immediately put it on hold at your library. The library is a wealth of great resources especially if you are pinching your pennies. For instance, I never buy a cookbook. So I peruse the shelves, find one that interests me and check it out. 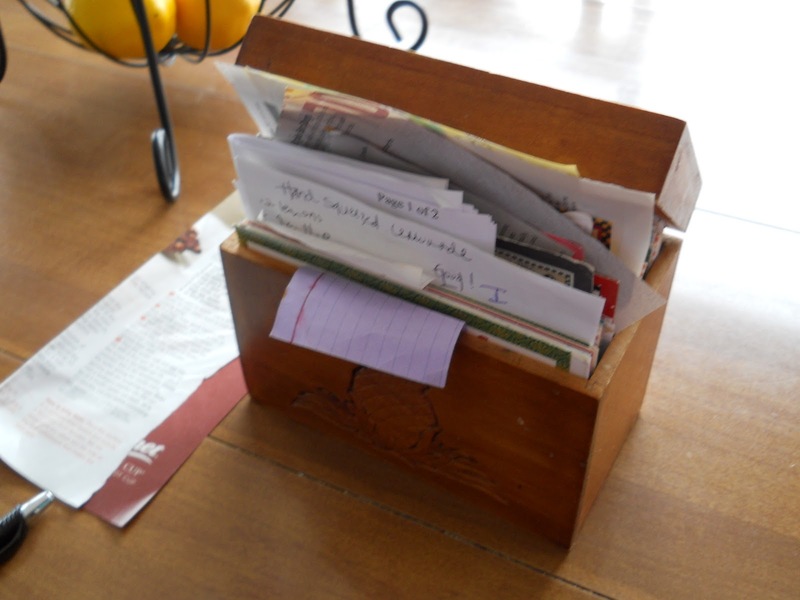 Then I look for all the recipes that interest me, write them on index cards and put them in my recipe box. Done. If I don’t like the recipe, I simply throw it out (the recipe, not the food). One more library tip- become a “friend” of your local library. Mine is a five dollar fee once a year and I get all access to their used book sales and I love those. I bought 20 books/DVD’s for $7.00 back in May. 2- I have said it before and I will say it again people, Meal planning-it is THE way to go. 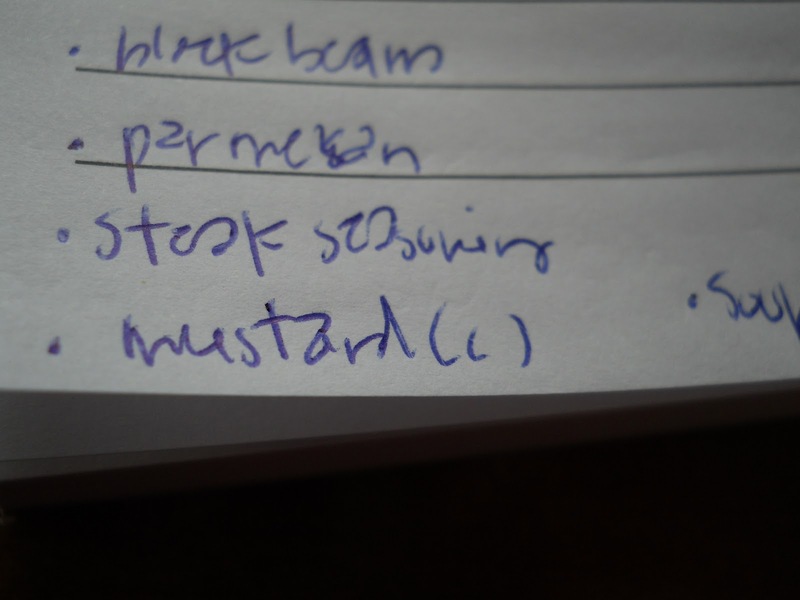 If you do not have a list when going into the grocery store, you may as well have the word sucker written all over your forehead. The planners of supermarkets everywhere love people who don’t meal plan/clip coupons/make lists. So put down the frozen dinners and pre-made pasta’s people, I am here to help. I grocery shop once every two weeks but it may not work for everyone. For the sake of this scenario, let’s just say that you shop once a week. First- get out your coupons. Now you need to pull all coupons that expire within that week out first. 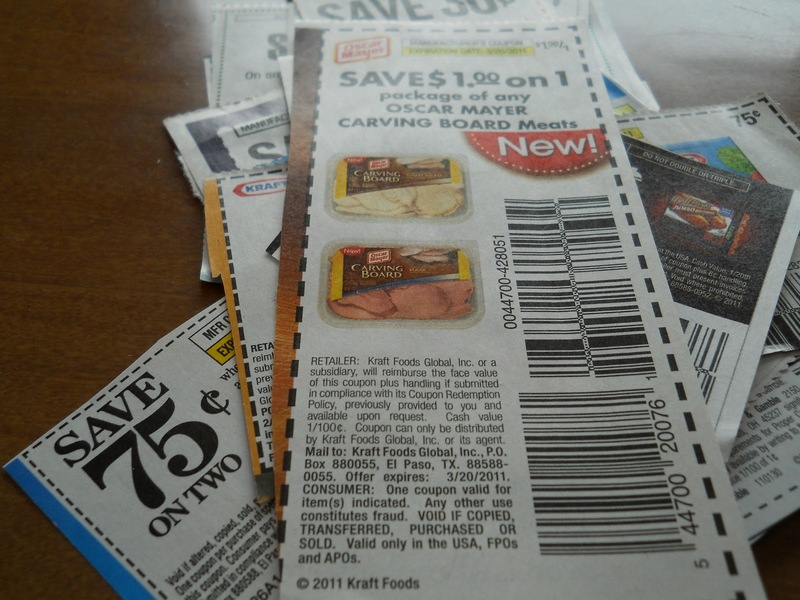 If you don’t need it, throw that coupon away or even better, swap coupons with a friend. Better yet, when you are in the store, give any coupons that you don’t need to a fellow shopper. You wouldn’t believe the looks I get from people when I do this! Make sure you have coupons that can correspond with the meals you may have that week. Now, get out your recipe box. Don’t have one? GET ONE. It doesn’t have to be fancy, a plastic index card box from the office department will do. I think they are like two bucks if that? You just want a place to put tried and true recipes that you will look through each time you are sitting down to meal plan. Don’t trust yourself to go back and re-read your fave cookbooks for recipes….you won’t do it. Trust me. 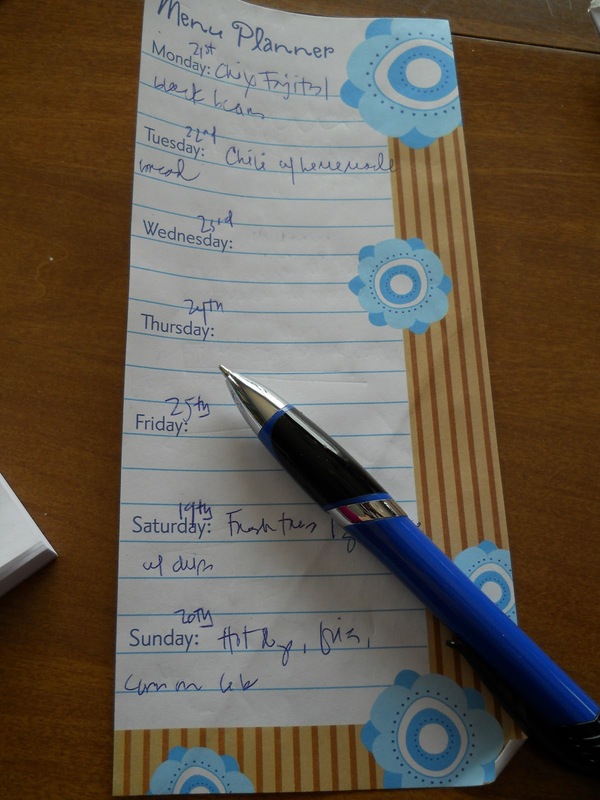 Use a meal planner pad (or just a piece of paper with days of the week written on it) to keep track of which nights you will have what meal. For example, if my oldest daughter has sports on one night, it will be a quick meal. If Mike works late, it will also be a quick meal. If we are having company, allot for a dessert…you get the main idea. Then go through all the recipes that you haven’t had/cooked/looked at in the past two weeks and put them in a pile. Do you have a recipe that you have all the ingredients for in your pantry/cupboard/fridge right now? Those are at the top of your list of dinners to make. Add these to your list of dinners and add the ingredients to your shopping list. Try to always keep a magnet pad on the fridge to add things to this list as you run out. Usually, I end up adding new things to the list the day I get home from the grocery store. That’s OK, you wouldn’t remember what you need by the time you go to the store again so it is important to have this on the fridge. Get out your pad of paper and start adding ingredients to the list. This is your rough draft list. Now, are there any things that you can make with items you have a coupon for? Add this to the menu and add the ingredients you will need to the list. 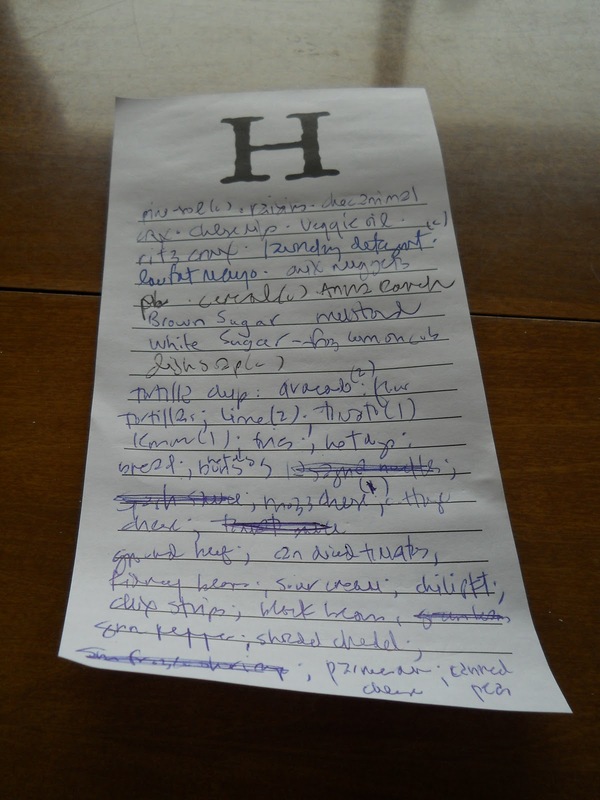 Now you are ready to make your final draft grocery list! Anything you have a coupon for, draw a C next to it. Organize your list as the store is set up in real life. My produce department is in the front of the store, so that goes first on the list. Then the freezer section, canned goods, pasta’s and so on and so on. 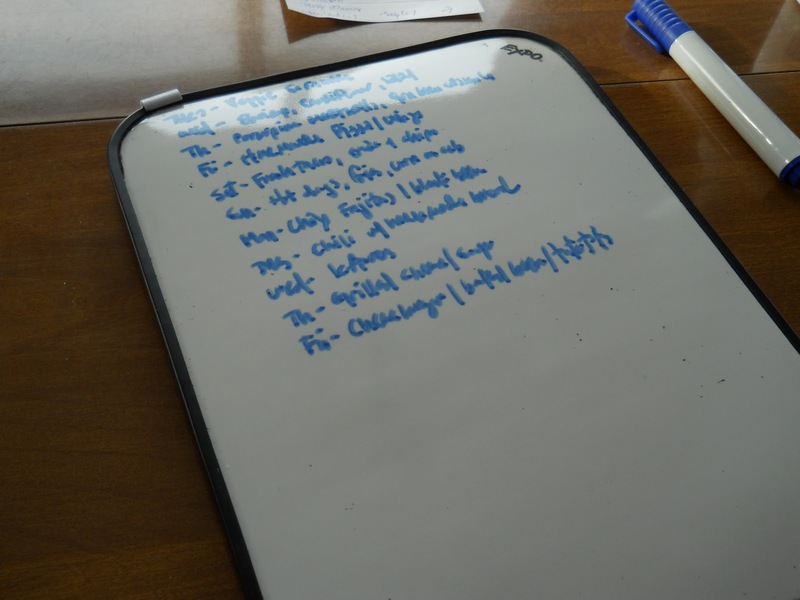 Now get out your dry erase board and your meal planner pad (with days/meals on it). Add the meals with days listed on the dry erase board and place on the fridge. Now you can see what you are eating and when! See, there ya go, not too painful huh? I know, it is work but whoever said being on a budget was easy? To get your meal planning started, here is a recipe our family loves and is budget-friendly as well. Stir together all except the pasta in a crock-pot. Cover and cook on low 8 hours. At serving time, stir in cooked pasta. This will smell so good cooking all day and I usually serve this with a salad and homemade bread! I've gotta ask: which workout DVD's do you use? Right now the weather is nice, but I will have NO motivation to go outside once it starts hitting triple digits for three months during the summer. So my fave DVD to workout to is Walking Away The Pounds by Leslie Sansone. I love any of her dvd's but you may also have her free on demand through your cable provider. I get a great workout but it isn't cardio intensive so it is just right. These are such great tips. 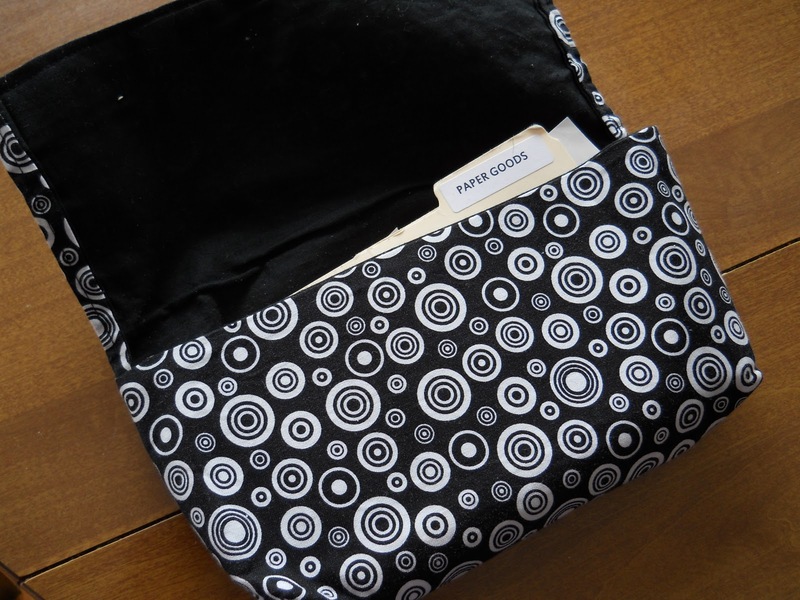 Thanks for sharing them at Home Decor and Organizing Link Party. I know a lot of people will benefit from them, including me. Thanks Leanne for letting me link up to your party AND for making it so easy!